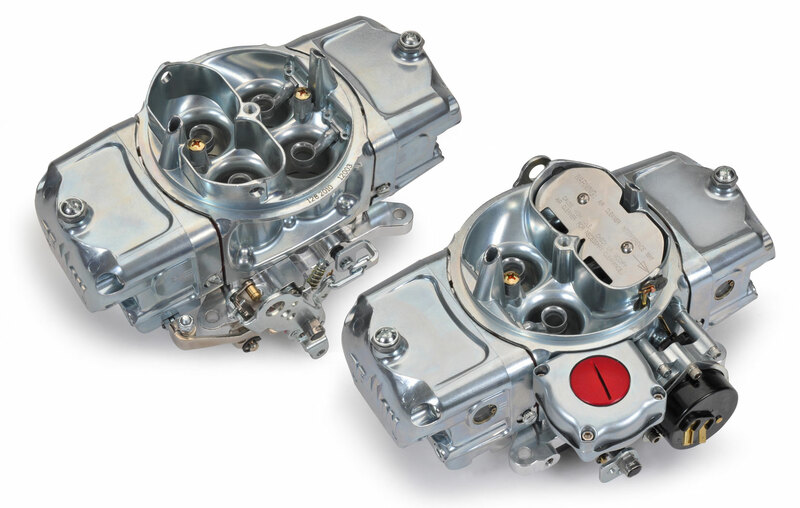 Dahlonega, GA: Demon Carburetion has introduced 6 new and improved four-barrel carburetors in the following sizes: 650, 750, and 850. Known as Speed Demons, each size is available in two forms: three are equipped with mechanically operated secondary throttle plates; the remaining three with vacuum-operated secondaries. Vacuum-operated secondary throttle plates are ideally suited to engines with automatic transmissions lacking high-speed stall converters. Alternatively, carburetors with mechanical secondaries are preferable for vehicles with manual transmissions or automatics with higher stall-speed converters, operating at 2,500 to 2,800rpm. Vacuum-secondary Speed Demons are instantly recognizable by the red billet aluminum cap on the vacuum pod. Speed Demons are classified as general performance entry-level downdraft carburetors. 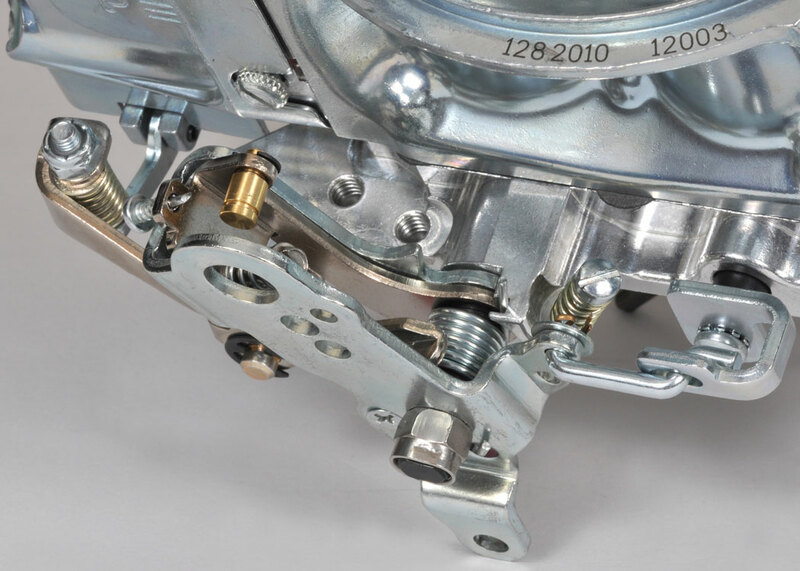 Featuring down-leg boost venturii, they replace most standard square-flange carburetors on engines with camshaft durations of up to 240 degrees @ .050in of valve opening. The 650 model performs at its best on mildly tuned engines with displacements of 302 to 427cu in. The larger 750 Speed Demon works exceptionally well on 393 to 477cid engines and excels on mildly tuned engines from 427 to 455cu in. 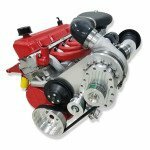 The largest carburetor of this new Speed Demon range, the 850, is particularly well-suited for operation on big-block crate motors, ranging in displacements from 488 to 540cu in. All vacuum-secondary Speed Demons are supplied with electric chokes. However, mechanical-secondary units have provision for optional choke mechanisms. If desirable, these can be purchased in either manual or electric styles. 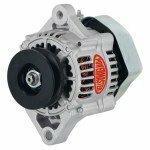 Both vacuum and mechanical Speed Demons are supplied with an integral kick-down mechanism that accepts Ford’s transmission linkage. 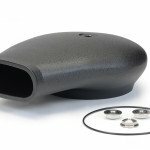 Other key upgrades include Demon’s billet metering blocks and base plates complete with Idle-EzeTM, a useful air valve that allows you to set the idle speed without disturbing the throttle plates from their correct location. 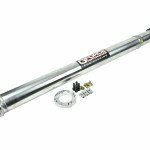 Throttle plates are mounted on Teflon®-coated throttle shafts. 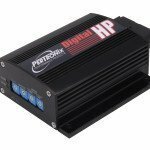 Crucially, four-corner idle circuitry, high-flow choke tower, and power valve backfire protection are provided to complete the package. 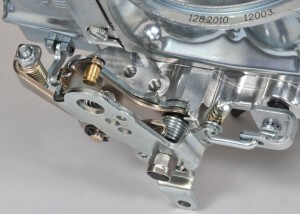 Finished in silver die chromate, Speed Demon tuning parts are interchangeable with similar carburetors of other manufacture. Demon is enjoying a blessed renaissance via its sales manager, Scott Witmer, the affable 44-year-old Marylander. 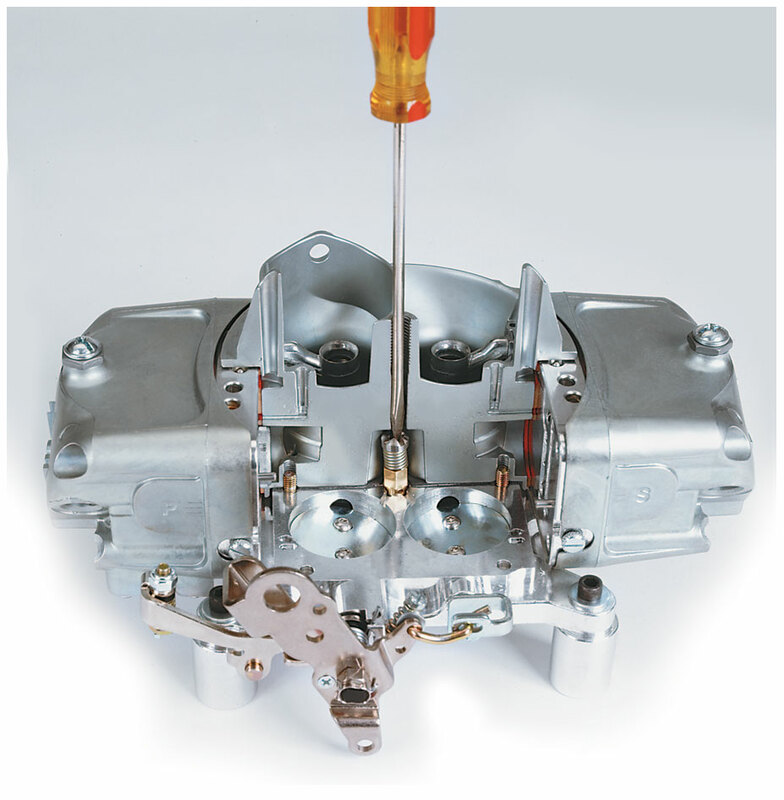 Witmer oversaw much of the company’s incredible rise to fame in the late 90s, beginning with the Claw-a successful high performance carburetor which dominated and led the way for the Demon range. 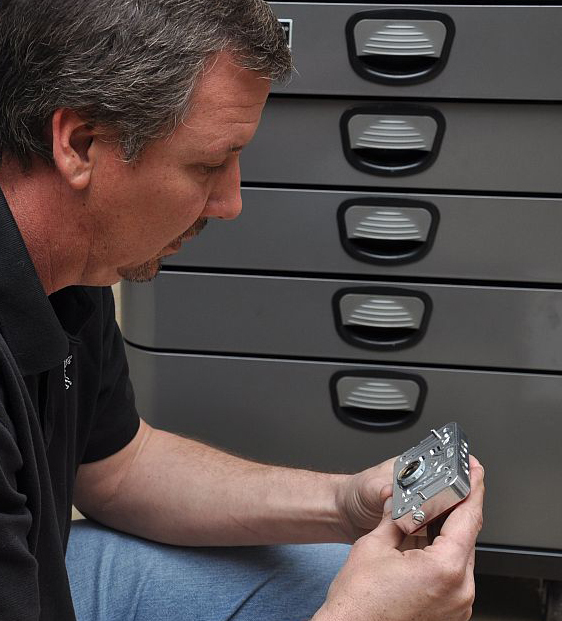 Nine months ago it was almost inconceivable that the Speed Demon, or any of the renowned range of carburetors, would re-emerge following the company’s closure on February 18, 2011. But happily six months later a group of enthusiastic professionals purchased its operating assets, resurrected its production lines, introduced strict production standards, and brought it back to life.